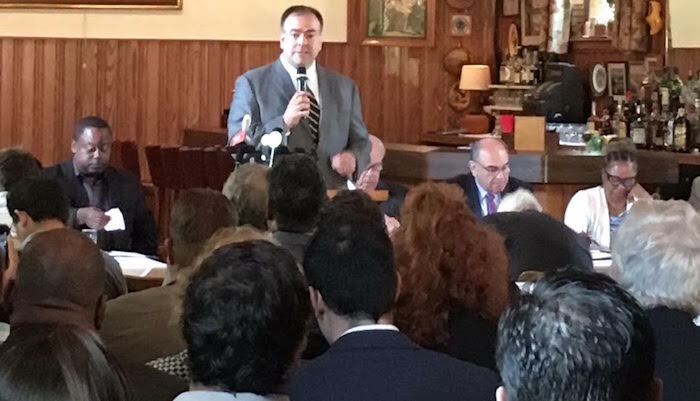 COOK COUNTY (January 25, 2018)–Fritz Kaegi, the progressive Democrat challenging embattled incumbent Tax Assessor Joe Berrios in the March 20 primary election, said on Thursday that if elected, he will work to advance legislation to streamline the process by which seniors in Cook County qualify for the senior citizens property tax exemption. Under Berrios, seniors have to apply for the Senior Citizens Homestead Exemption when they turn 65, and then reapply annually. The change would have to be mandated via a relatively simple change in state statute, Kaegi noted.